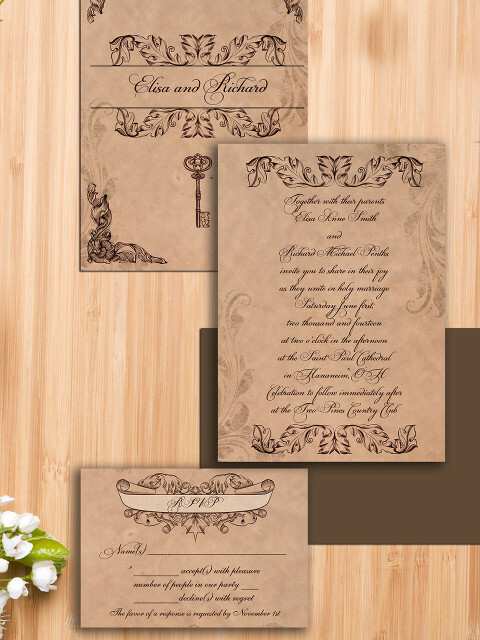 In november 2012 we had the pleasure to work on a custom design for a lovely bride, Kristy. She was a pleasure to work with, and we found out the menus and table numbers we designed for her special day, were featured on this lovely blog Ms Little White Dress. 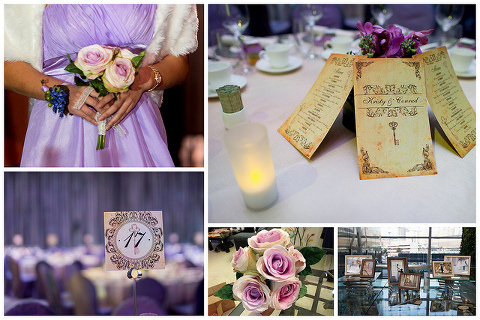 We love the way she decided to pair the purple with the vintage look of the menu cards!